Download "2015 USER GROUP CONFERENCE"
2 The Cloud This session will touch anything and everything cloud based that is important to districts today. We will compare and contrast Google Apps and Office 365, Cloud storage like Dropbox, Filr, SkyDrive, others, Chat and Cloud Printing. We will demystify things called The Cloud. Benefits: and apps are not on District servers so no updates to run locally or equipment to maintain. There is online collaboration amongst District staff and students and you can control who can edit. Users can work from any computer with Internet access and auto saving of your creations is happening; no need for backups either. 3 Awareness: Security of proprietary data and applications Performance of cloud services; Bandwidth / Redundancy Concerns with technical aspects of integrating cloud applications/infrastructure with legacy systems Costs and Scalability of cloud vs traditional ways means that network hardware, software licensing/management and IT labor are all looked at differently when budgeting and consideration in moving to the cloud. Projection is that within 1-3 years, 35+% of IT budgets for K-12 schools will be for cloud computing. Limitations of settings that can be adjusted by the customer archiving can be done on your server or on Cloud usually for a fee. Backups/Restores Encryption? Ownership? How far back can files be recovered? 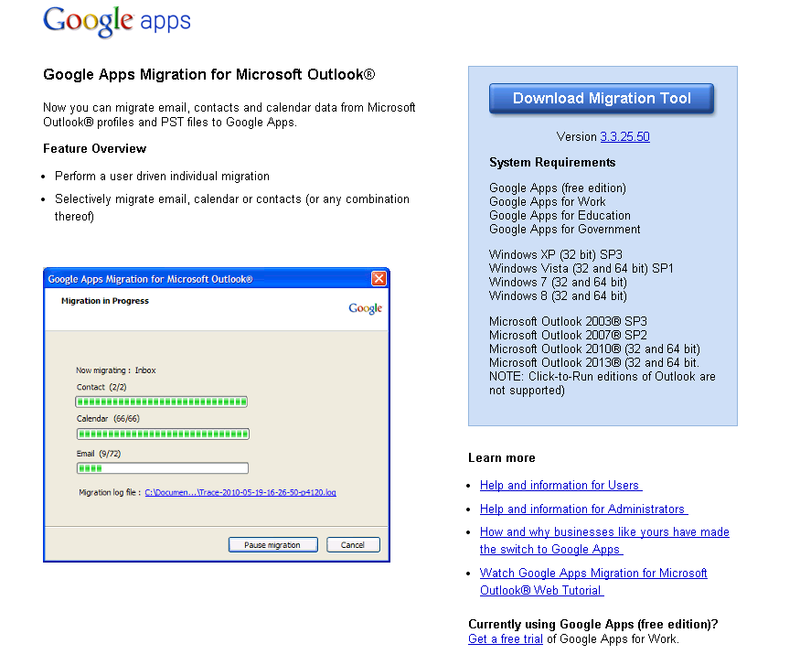 4 Google vs MS Office 365 Google Apps is a suite of Google applications. Google is currently offering schools a hosted solution for their , calendar, and chat through Google Apps for Education as an integrated communication and collaboration solution. Additionally, you can complement the core suite to meet your users' needs, with access to dozens more Google applications. Office 365 is a suite of Microsoft applications. This is a hosted subscription service that includes Microsoft Office, and Calendars, Website, File sharing and managing projects, Instant messaging, Mobility. 5 Google Apps for Education Suite Classroom: Classroom is a new tool in Google Apps for Education that helps teachers create and organize assignments quickly, provide feedback efficiently, and easily communicate with their classes. Gmail: storage and search tools that help your students find information fast and instant messaging from right inside their accounts. Google Calendar: Students can organize their schedules and share events and calendars with others. Google Talk: Students can call or send instant messages to their contacts for free anytime, anywhere in the world. Google Docs: Share documents, spreadsheets, and presentations. Collaborate in real-time with your team or with your whole school. You can publish final documents to the entire world, too. Google Sites: Work together to keep related documents, web content and other information in one place, on one site. Google Vault: Vault will retain, archive, search, and export your organization's for your ediscovery and compliance needs. Vault is entirely web-based, so there's no need to install or maintain any software. 6 Google Apps for Education is free. Google Apps for Education - Common Questions Here is a list of commonly asked questions about Google Apps for Education. For additional information, please go to the Google Apps for Education website. Note: You can implement your own filtering, monitoring or archiving solution using an gateway. 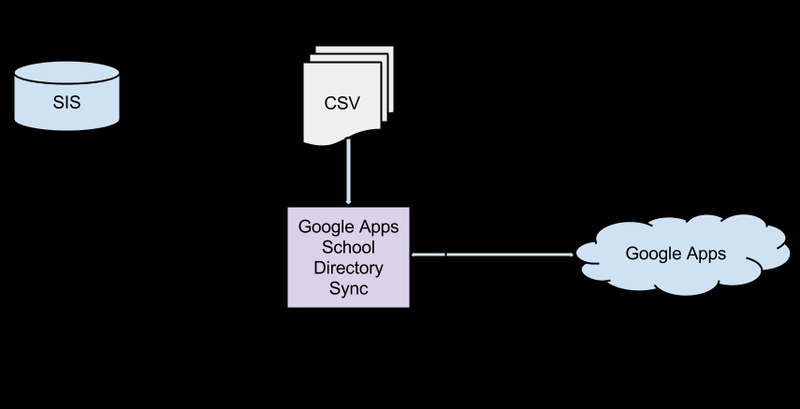 7 School Directory Sync Google Apps School Directory Sync is designed specifically for an education environment. 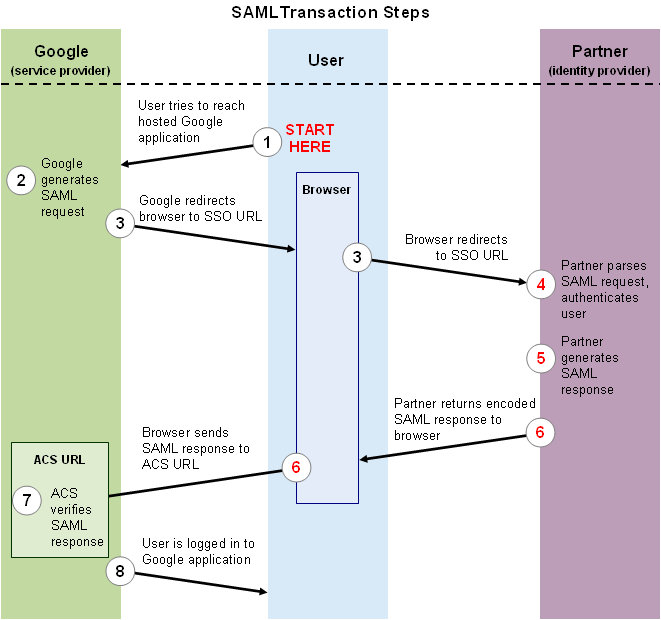 8 Google Apps Integration with LDAP LDAP can be integrated with Google Apps using the following methods: Directory Sync - a scheduled process that executes inside the network to sync the accounts in Google Apps with your LDAP directory. It can update passwords if they are stored in LDAP as Plain Text, SHA1, or MD5 SSO (Single Sign On) - the easiest method is via SimpleSAMLphp which is a web application that can run on an Apache/PHP web server (WAMP, LAMP, XAMPP, etc) in your LAN or DMZ which is published to the Internet and then authenticates against LDAP when users sign in to Google Apps. 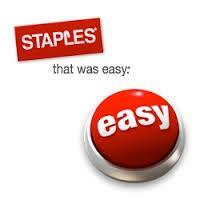 10 Migration Tools to convert Existing Mail to Gmail. 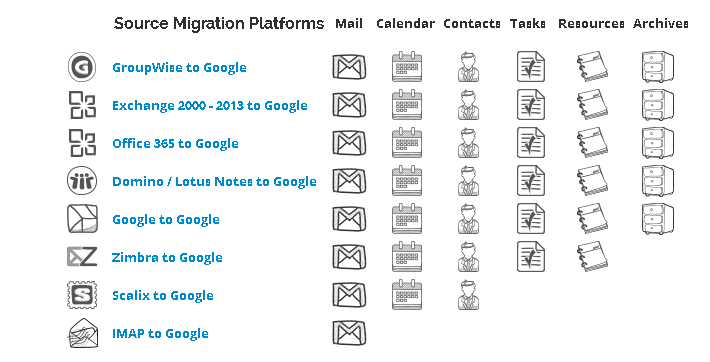 11 Migration Tools to convert Existing Mail to Gmail. 12 Exchange Online You have access to , calendar and contacts from virtually anywhere at any time on desktops, laptops and mobile devices, while helping to protect against malicious software and spam. SharePoint Online helps you create sites to share documents and information with colleagues and customers. Office Web Apps are convenient online companions to Word, Excel, PowerPoint, and Microsoft OneNote, that offer you an easy way to access, view, and edit documents directly from your web browser. Microsoft Lync helps you find and quickly connect with the right person from within the Office applications you already use. Find and connect with colleagues and customers from virtually anywhere via rich presence, instant messaging, audio-video calls, and online meetings Office Professional Plus equips your people with powerful ways to do their best work from more places whether they re using a PC, phone, or web browser. 16 Novell Filr Novell Filr provides enterprise-level mobile file access and sharing. Novell Filr allows your users to access their home directories and network folders on any mobile device, as well as synchronize their files to their PC and Mac computers. They can also share the files internally and externally and comment on shared files. Rather than move your data to the cloud, Filr lets you keep files and data where they are today and where they belong in established and secure company file storage that already meets your regulatory requirements; your file servers. Users love mobile file access and sharing, but most cloud solutions can give the IT department a headache. Not Novell Filr. 21 Cloud Printing Google Cloud Print - You can make your Schools printers available from the applications you use every day. Google Cloud Print works on your phone, tablet, Chromebook, PC, and any other web-connected device you want to print from. Novell iprint - Provides Secure Enterprise Print Services for your Android phones & tablets, which integrates with any of your existing corporate printers, no matter which printing vendor you have or which brand you use. 28 Hosted Services o Technology services offered to your school by a provider that hosts the physical servers running that service somewhere else. Access to the service is usually provided through a direct network connection that may or may not run via the Internet. 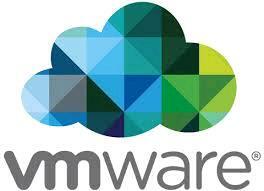 Cloud Computing o A hosted service that's accessible over the Internet - a subset of hosted services. 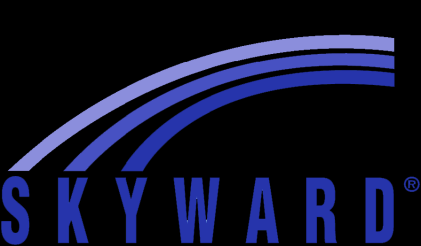 With this being said, the cloud application has been built to have collaboration and interconnectivity with other cloud applications. Outlook Webmail vs or Gmail. Cloud tools as they may be called are built for the web and designed from the beginning to work with user and with each other. 31 Thank you for attending. Office 365. Azure. Windows Intune. Devices! 1 de 6 07/11/2011 0:52 Printing sponsored by: Cloud computing: the lowdown Much of our computing (including the storage of our personal data) is now being done remotely via the 'cloud'. But what is it? Office 365. Office 365 Small Business Premium Sales Guide. Your business to go. 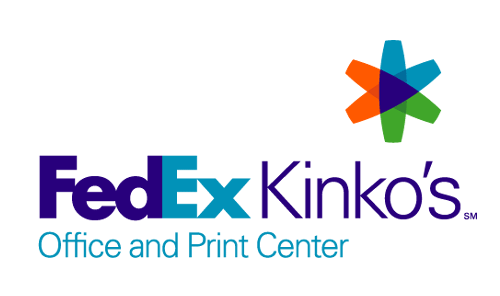 Empower your customers with best-in-class Office tools and services. //. Cloud solutions for your small business Sieburth Presentation. Sieburth //. Knights Email What is Office 365?